Hey Guys! 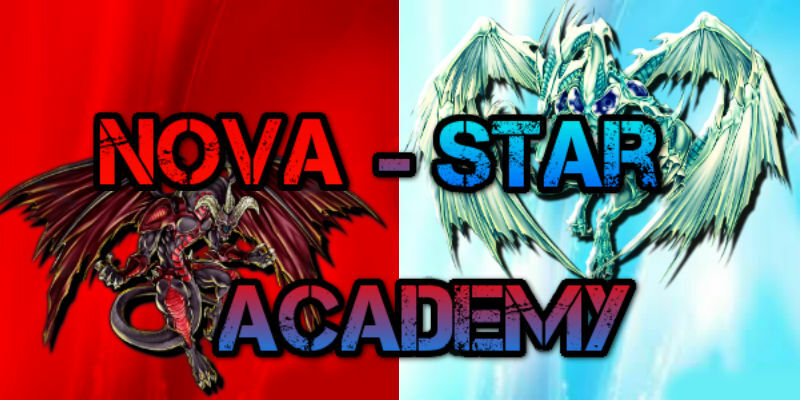 This is the Nova-Star Academy! Come here, have fun, and enjoy Yu-Gi-Oh. A place to have fun, do your best, and strive to become a champion. » What if: Destiny HERO - Disk Commander wasn't forbidden? » What if: Mass Driver wasn't forbidden?